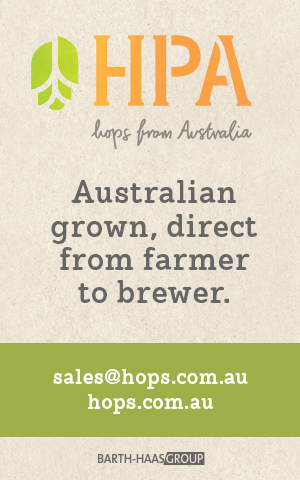 Where is Australia’s home of craft beer – Victoria or Western Australia? Melbourne or Perth? The debate has never been livelier with both sides putting forward a strong case. WA can claim to be the spiritual home of the rise of craft, with Matilda Bay being the country’s first successful microbrewery since World War II and the Sail & Anchor its first modern brewpub. 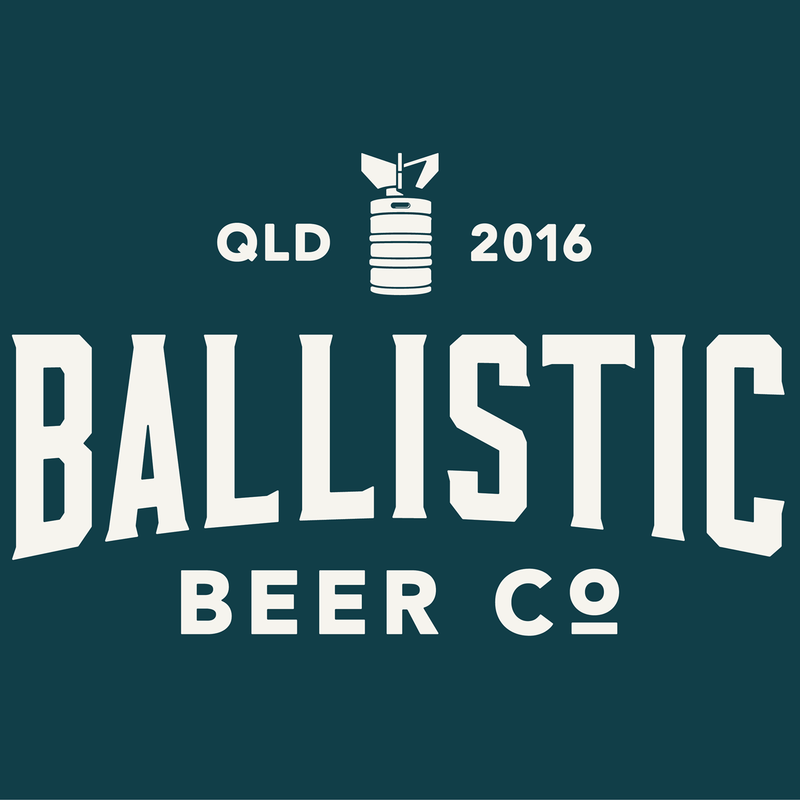 However, the Sail’s onsite brewery has since been closed down and in 2007 Matilda Bay shifted its brewing operations…to Victoria. The numbers are certainly on Victoria’s side, with the state now home to much more than 40 breweries compared to WA’s 33. If you look at future projections based on the number of breweries opened in the last half decade, the eastern state pulls further ahead. Momentum certainly seems to be in Victoria’s favour, but looking at the results of the 2011 Australian International Brewing Awards (where WA won 5 trophies to Victoria’s 2) it appears that WA’s breweries may still have an edge in quality. 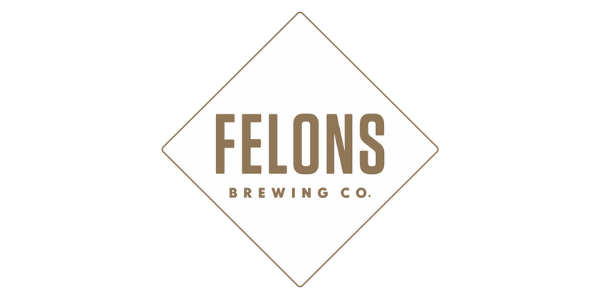 Where Victoria, and particularly Melbourne, really pull ahead is in getting craft beer out of breweries and into the hands of drinkers. The small bar culture in Melbourne is streets ahead of every other Australian city, with scores of venues willing to stock new and flavoursome beers. Then you have events such as the AIBA, Fed Square Microbreweries Showcase and Good Beer Week and it becomes easy to see why the Victorian capital is increasingly viewed as the beating heart of Australia’s craft brewing scene. While Perth’s bar scene lags a few years behind, there are definite signs of improvement, with an increasing number of venues stocking local craft and quality international beers. However, one continuing disappointment – considering the high quality of WA craft beer – has been WA Beer Week. Each year Beer Week has come and gone and there have been several highly enjoyable events, all of which have invariably been attended by a small group of already converted beer geeks (myself included) and members of the brewing industry. Beer Week has always been fun for those involved, but sadly, has done little to improve the standing of craft beer. Last Friday I attended WA’s first truly extensive attempt at converting the masses to the superior taste of craft beer – the inaugural Western Australian Craft Beer Showcase. Held in the Perth CBD’s picturesque Urban Orchard, the event was spread over three sessions: Friday evening, Saturday afternoon and Saturday evening. 17 of the state’s craft breweries were there, with many marquees run by the brewers themselves. Also in attendance was Clancy’s Fish Pub, long time champions of WA craft beer; The Brewers Dray, who were promoting their Swan Valley beer tours and BEERtasters, a beer tasting club run by beer writer, Anthony Williams. Each session had a number of shows on various topics, including ‘Beer and Cheese’, ‘Cooking with Beer’, ‘How to Brew’ and ‘Beer and Food matching’. 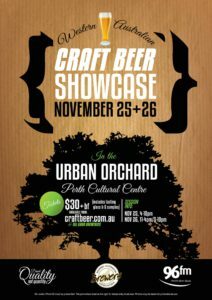 I arrived at the Urban Orchard in time for the 4pm start and was met with bad news – the complimentary branded tasting schooners were still sitting on the tarmac at Perth Airport! Thankfully the organisers handled the situation well, compensating with an extra two tasting tickets upon entry, which seemed to appease most punters. Once inside the Urban Orchard, it became clear that this was, in fact, the perfect location for such an event. With the view of skyscrapers against clear blue sky, warm spring sun on my skin, grass under my feet and an award winning Cowaramup Pilsener in hand, it was hard to imagine a more idyllic setting to showcase the state’s best brews. Highlights of the showcase included a “Cooking with Beer” information session run by Gerrard ‘Mitch’ Mitchell (formerly of The Monk, now head chef at Feral), whose beer cured salami and hop marshmallows were as delicious as they were surprising to the palate, tastings of Nail’s Clout Stout and a barrel aged version of Little Creatures Big Dipper Double IPA. Best of all, however, was the opportunity to speak with so many brewers who were obviously passionate about their beer as well as the future of the state’s craft brewing industry. The event appeared to be well received and there has already been talk of moving next year’s WA Beer Week to coincide with the second Craft Beer Showcase. Roll on 2012!